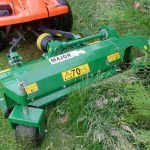 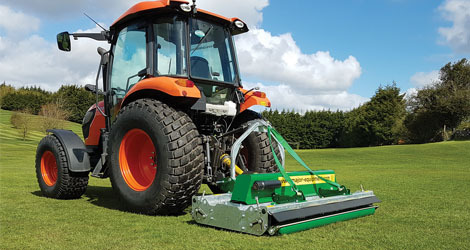 The MAJOR MJ21 flail mower is designed for the Kubota F Series and the John Deere 1400/1500 Series of outfront power units. 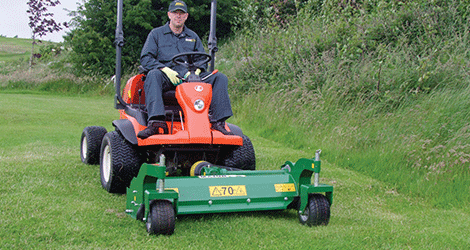 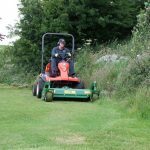 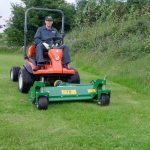 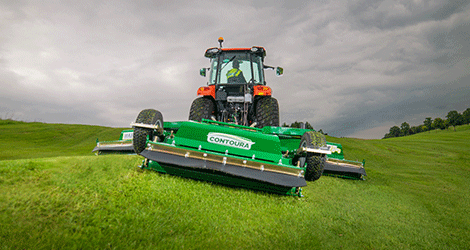 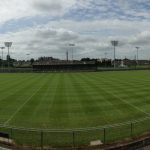 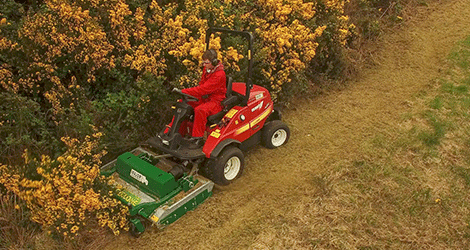 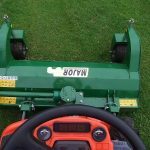 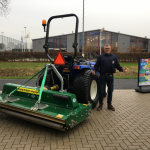 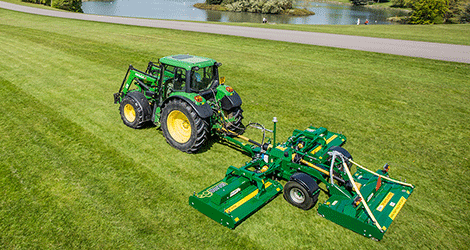 It is suitable for cutting both coarse and fine grass and gives a professional finish. 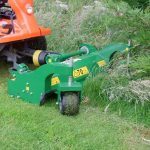 The castor wheels have a simple height adjustment system and allow the flail to follow the grounds contours.